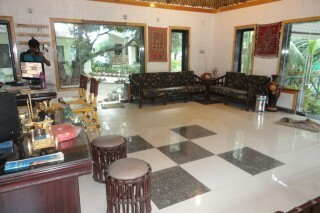 This home is located in Gujarat, India. Established in 1992, with a total area of 1412 km, the park is located 65 km to the south-east of Junagadh and 60 km to south west of Amreli. 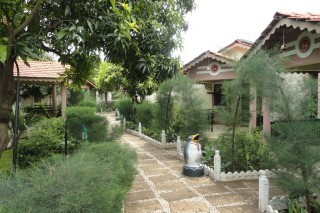 Our rooms are built in a very unique way, so that it is surrounded by Lush green garden. 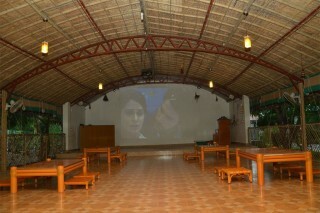 Each unit is separate and has separate sit-out facility. 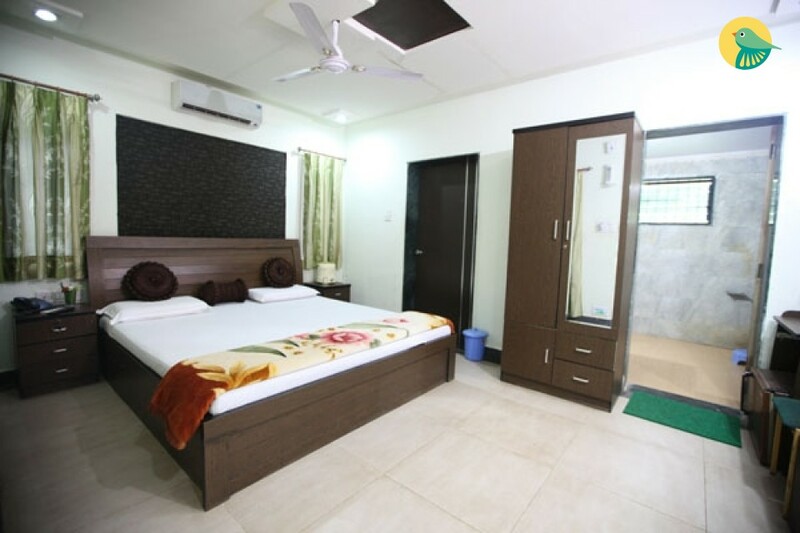 All the rooms are equipped with modern amenities with a unique traditional feel. 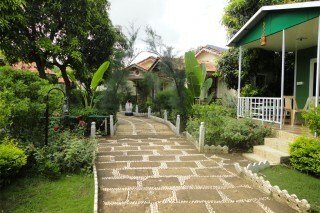 Rooms are very spacious and may accommodate up to 3 persons. 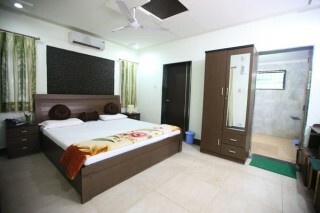 Overall, our guest rooms have everything to make your stay comfortable, enjoyable & memorable stay. Place To Visit: Sabarmati Ashram Sabarmati Ashram is located in the Sabarmati suburb of Ahmedabad, Gujarat, adjoining the Ashram Road, on the banks of the River Sabarmati, four miles from the town hall. Gir Forest National Park The Gir Forest National Park and Wildlife Sanctuary is a forest and wildlife sanctuary in Gujarat, India. Kankaria Lake in Ahmedabad, India Kankaria Lake is the biggest lake in Ahmedabad in the state of Gujarat, India. 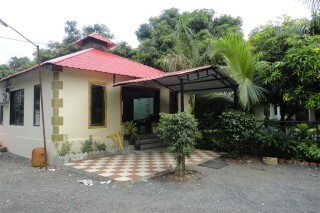 It is located in the southern part of the city, in the Maninagar area. Laxmi Vilas Palace, Vadodara The term Maharaja Palace actually refers to a series of palaces in Vadodara, Gujarat, India, constructed since the Gaekwad a prominent Maratha family started ruling the Baroda State. The first one was a building known as the Sarkar Wada. 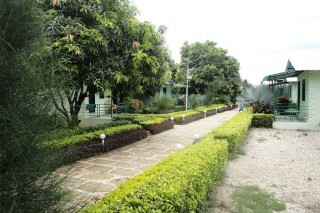 Sasan Gir Railway Station is just 5 km away. Rajkot Airport is 248 km away.